 We currently have 0 in stock at Wells, 0 in stock at Congresbury (as of 25/04/2019 13:24:39). Convenient method of eliminating troublesome pests and spores from the greenhouse. Simply light the wick and the gas produced will fumigate all exposed parts. 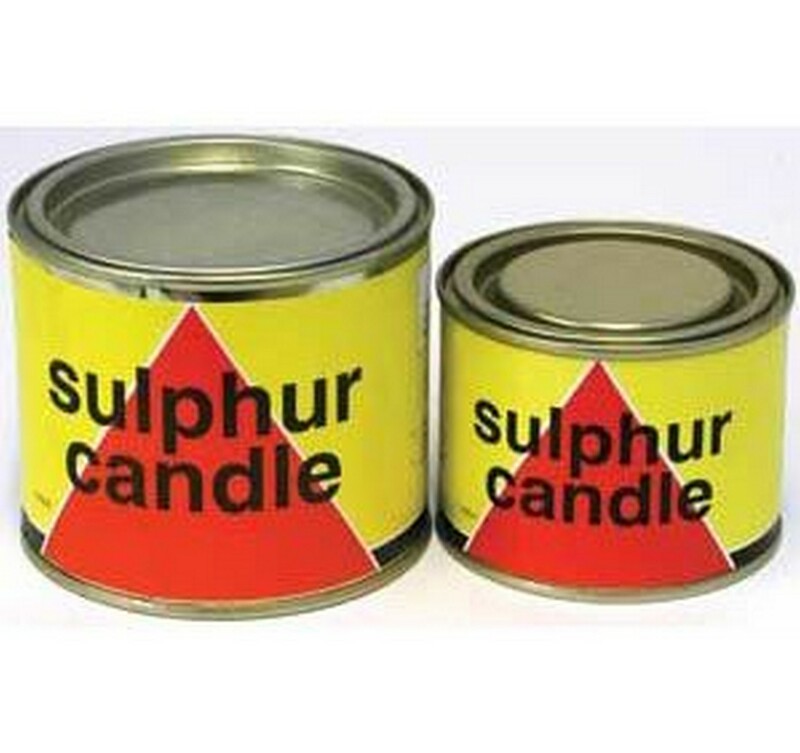 A 225g Sulphur Candle will fumigate 14 cubic metres.